Australia emphatically upstaged their fellow co-hosts New Zealand in Melbourne to certify their mark as the kingpin in World cricket. Chasing down 183 in just over 33 overs, the Gold colours beamed in both the trophy and their kits as a devastating bowling display paved the way for their victory. 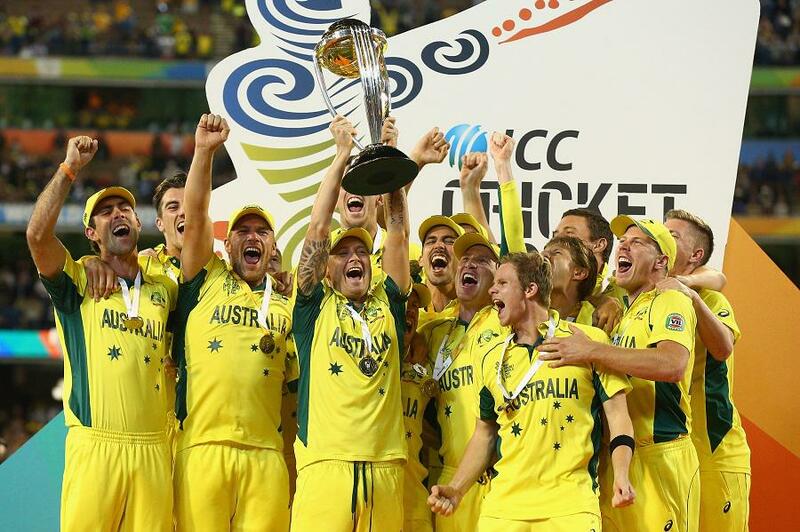 Australia upstage New Zealand to win the 2015 Cricket World Cup.